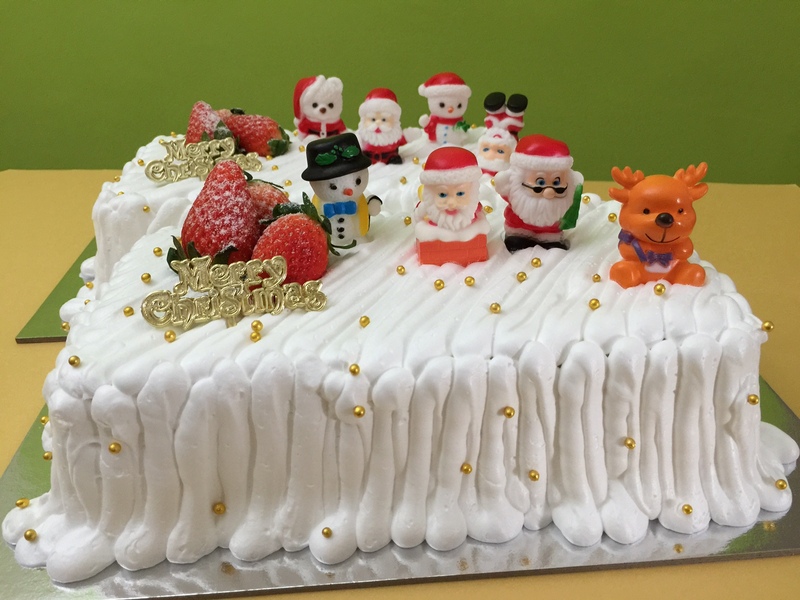 As Christmas season is coming, Joyeux Bakery is excited to bring everyone something that will never do without during celebrations with your family and friends. 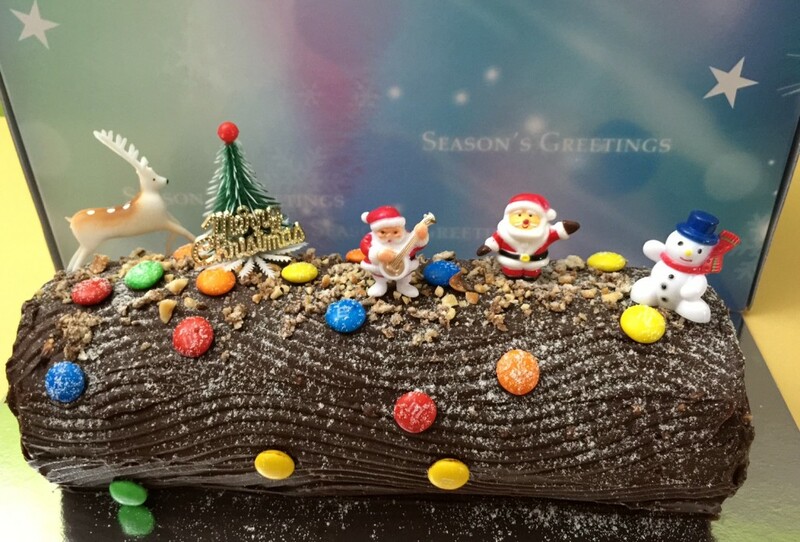 That is the Log Cake. 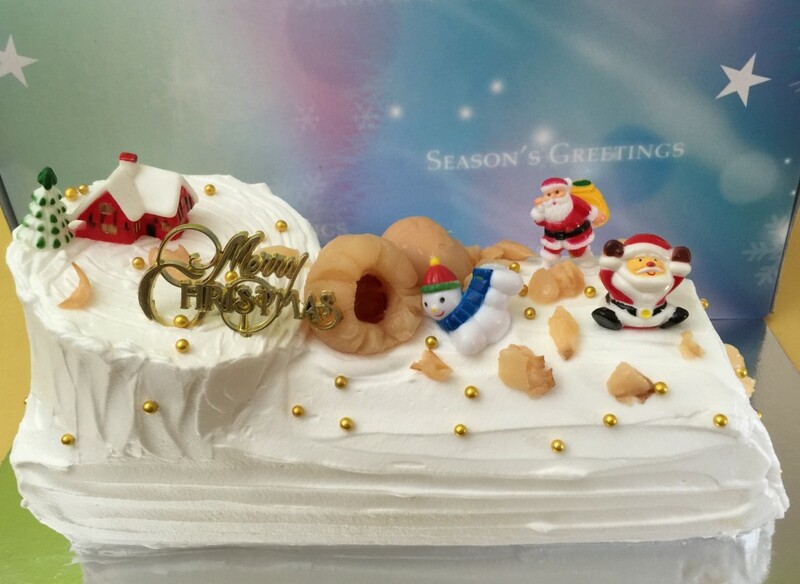 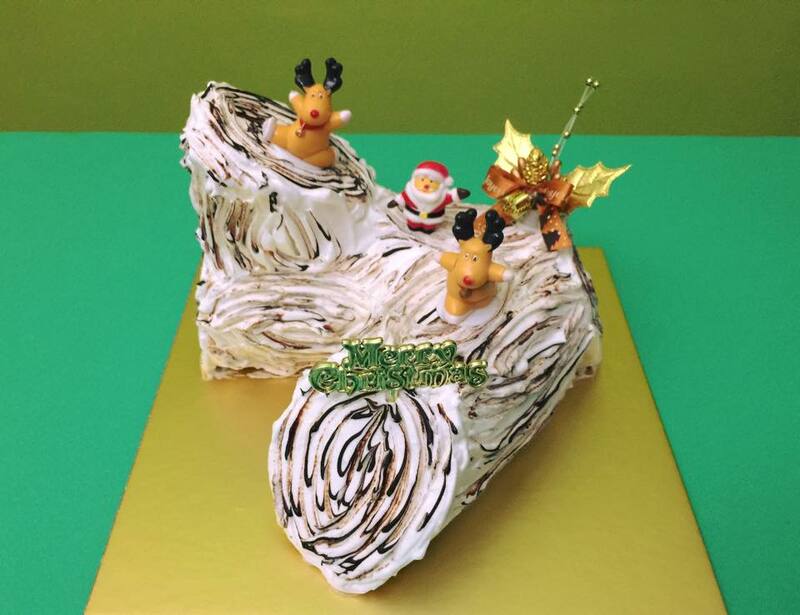 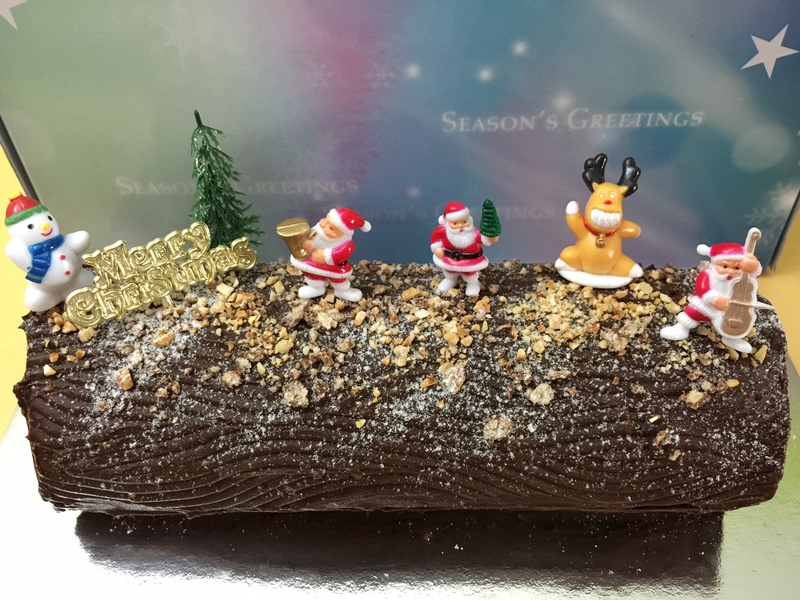 As Joyeux Bakery believes in providing her customers choices and variety, she decided to use the most well-liked YAM cake as part of the many choices of Christmas Log cake. 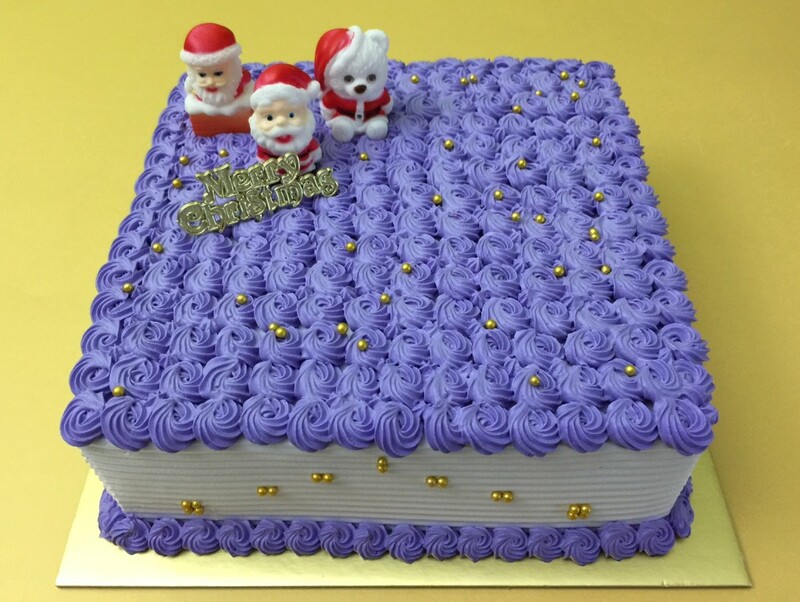 Besides YAM, there are other choice of cakes like the strawberry, chocolate, vanilla and etc. 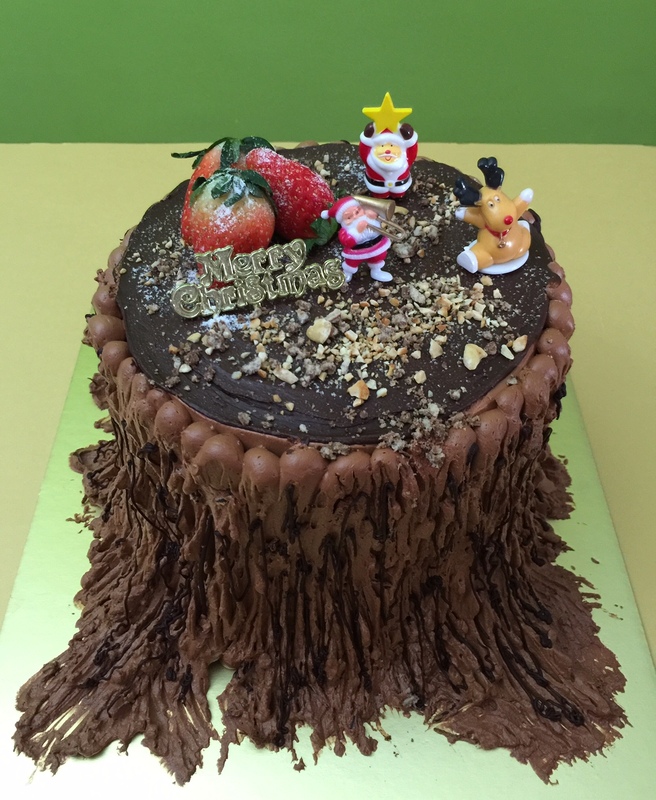 If you are exploring more customisation on the cake, come and see our portfolio of Customised Cakes to see the variety of cake designs. 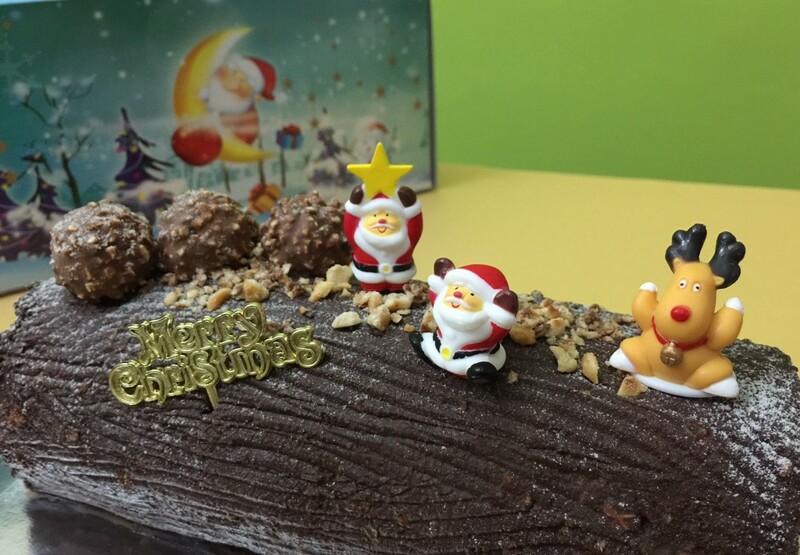 For orders, you can reach us via message (WhatsApp/SMS/FaceBook), email or filling up the contact form below.